10 October 2017 // Today is World Mental Health Day, which aims to raise awareness of mental health issues around the world and mobilize support for people with mental health conditions. 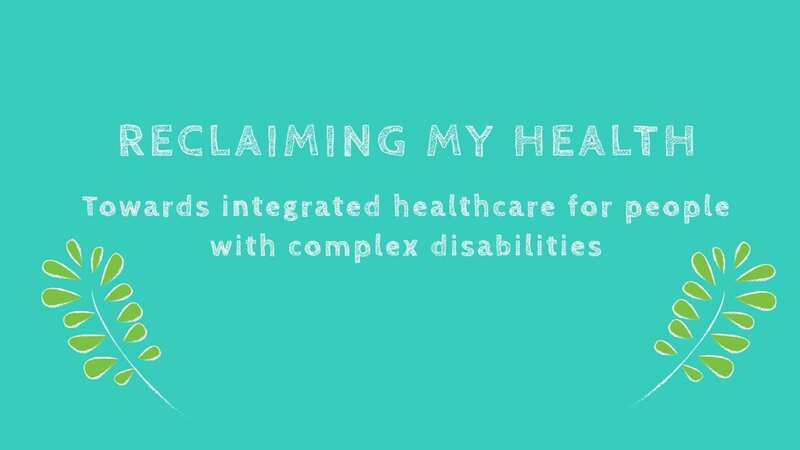 On this day, IF has launched an animation, “Reclaiming my health”, in English and in Spanish, highlighting the importance of an integrated approach to the well-being of persons with Spina Bifida and Hydrocephalus and their families. Therefore, IF invites psychologists and mental health professionals to take part in its work by joining our international network of experts experienced in therapy for people with Spina Bifida and Hydrocephalus (SBH). The aim of the network is to exchange knowledge and professional experience and advocate for inclusion of mental health professionals in SBH multidisciplinary clinics. If you are interested in joining the network, please contact our Deputy Secretary General Ewa Kampelmann, ewa.kampelmann@ifglobal.org. Let’s work together for our Spina Bifida and Hydrocephalus community!